Here’s a complete walkthrough of the actual steps you are required to take for migrating your blog from Tumblr to WordPress site. It should only take you a few minutes to finish. Tumblr is one of the most famous free blogging platforms available on the web. Main Reasons why Should Move from Tumblr to WordPress? The biggest difference between Tumblr and WordPress is that WordPress is open-source software whereas Tumblr is not. You can do anything you want with your WordPress site. Tumblr has plenty of free and premium themes for users to install but in terms of theme selection and customization WordPress certainly blows Tumblr out of the water. The Tumblr dashboard is simple to use. However, the Tumblr’s dashboard is created mainly to serve its social networking purposes. WordPress is all about functionality. Enabling users to manage everything from their posts and media to their comments and plugins. You will be required to have a domain name and a good WordPress hosting company. We highly suggest that use Bluehost because they will give you a free domain and 50% off their hosting plan. In the next step install WordPress on your site. Refer to our step by step guide on 4 simple steps to Install WordPress. At last, you will need to have your Tumblr account access on hand. Click on Tumblr to install Tumblr Importer plugin on the import screen. Click on Activate Plugin & Run Importer once the plugin is installed. And this will take you to Tumblr import page. For importing your Tumblr blog to WordPress, create an app using Tumblr API. Moreover, the Tumblr import page has instructions for creating an app using Tumblr API. It will show up the URL you require to use as the default callback URL in the next step. So copy this URL. Now go to Tumblr Applications page and 5tap on the Green +Register Application button. The only required fields on the app registration form are Application name, Application Website and Default CallBack URL. The remaining fields can be left blank. However, you can use your WordPress blog’s name in the application name. In the Application Website URL field you can enter your WordPress blog URL. For Default CallBack URL, enter the URL specified by your Tumblr Importer plugin. After that on the next screen, Tumblr will display you OAuth Consumer Key and Secret Key. Just copy these keys and then after pasting them on Tumblr Importer plugin page on your WordPress blog. After completing this press Connect to Tumblr button. Up next click on “Authorize the application” and this will take you to Tumblr, and you will be asked to allow this application read-write access to your Tumblr account. Just Tap on allow to give the importer plugin access to your Tumblr account. 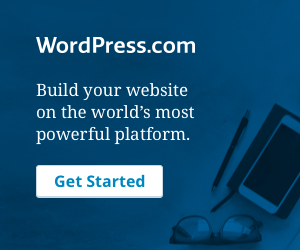 After you have granted the application access to your Tumblr account, you will be redirected to your WordPress site’s Tumblr importer plugin page. Also, the Tumblr Importer will now be displaying blogs related to your Tumblr account. Just tap on the Import this blog button next to the blog you wish to import. 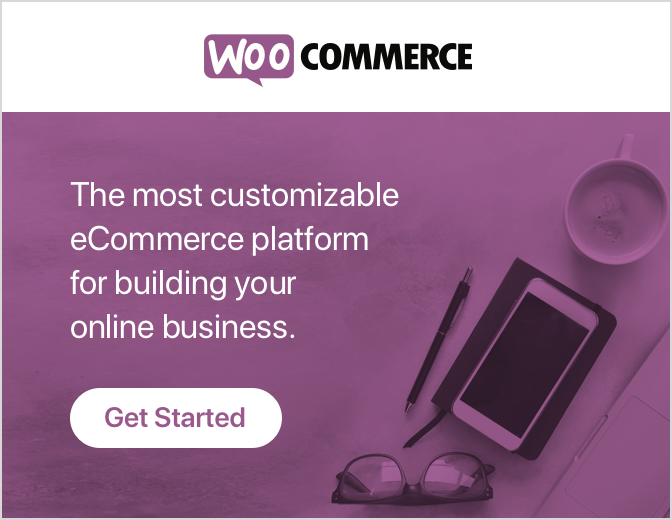 The importer will then start importing your posts from Tumblr to WordPress. The duration of this process will rely on the number of posts you have on your Tumblr blog. It will show you the progress during the process. After the importer is done it will display you the status as “Finished”. However, the Tumblr Importer plugin tries to import your posts using the exact post formats. However, like a text post in Tumblr will be imported as a regular post, quotes will be imported as a quote, an image will be imported as a gallery and so on. Now your content is migrating from Tumblr to WordPress. So let’s have a look at the next step. In case you were using a custom domain on your Tumblr blog like mysite.com then this process is going to be easy for you. However, if you were using mysite.tumblr.com then the process is going to need a few extra steps. Let’s take a look at both of the steps one by one. First of all, install and activate the Redirection plugin. Important Note: To do this your permalink structure should set to Post Name. Thereafter, you can do this by going to Settings » Permalinks and check the Post Name checkbox. You can do if you had a custom domain on Tumblr. If you were using the tumblr.com subdomain then continue to the next step. In this step, you would need to edit your Tumblr theme. Further, Go to your Tumblr Account settings, and tap on your blog. There should be an option to Customize next to theme. Now you have successfully moved your Tumblr blog to WordPress. However, the Tumblr Importer plugin is a best option to have if you’re not up to manually copying and pasting every individual Tumblr post into your new WordPress site. Regardless of having to probably spend a quite bit of additional time editing images, titles and possibly some other post components, it will at least save you some time from having to do everything manually. Have you ever migrated content over from a free blogging platform like Tumblr over to WordPress? If so, how did you do it? Leave a comment below and share your experiences. If you require any additional help then you can talk to our WordPress Migration Team dial + 1 844 275 0975(Toll-Free). We will surely assist you.